Throughout the world today, Colt’s reliability, performance, and accuracy provide our Armed Forces the confidence required to accomplish any mission. 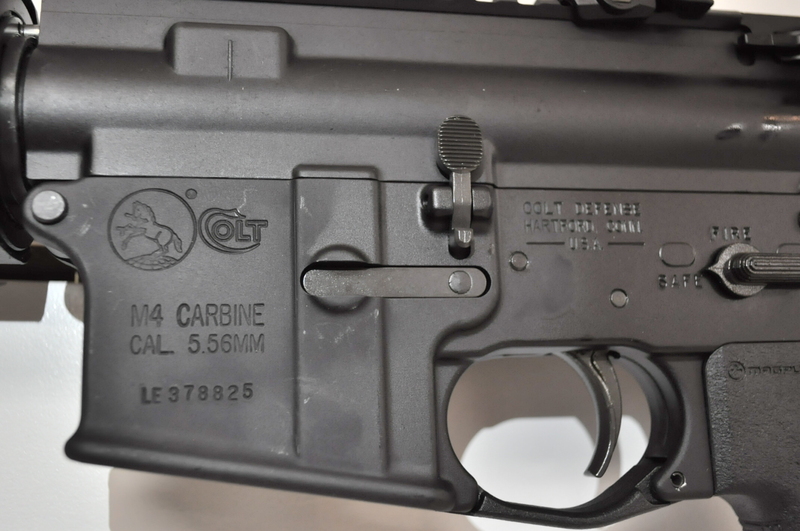 Colt’s new LE6920MPS-B shares many features of its combat proven brother, the Colt M4. The heart of this new carbine is its 16.1” chrome lined barrel. With a 1 in 7” twist, ammunition selection is virtually unlimited. Colt teamed up with Magpul Industries to outfit this carbine with the most highly sought after accessories. Magpul MOE SL handguards, MOE SL carbine stock, MOE SL pistol grip, MOE vertical grip and a Magpul Back-up Sight all come as standard equipment on this exceptional carbine. 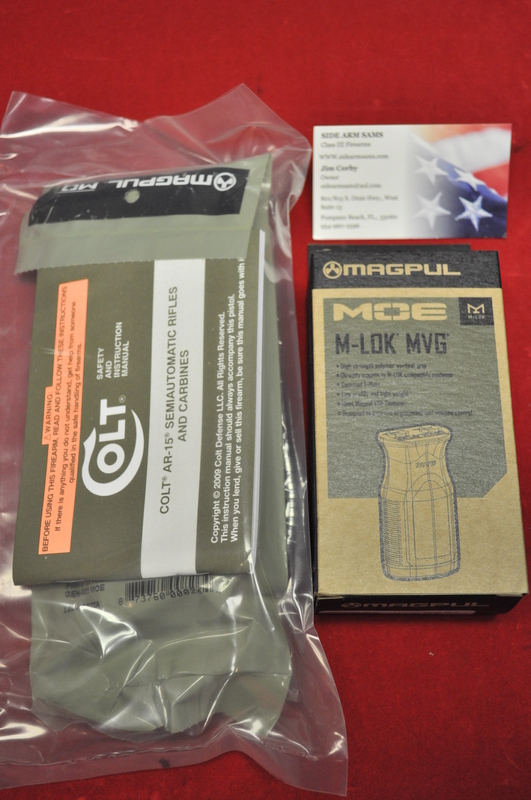 Also includes: (1) 30rd MagPul Magazine, QD Sling Loop, Cable Lock & Manual.